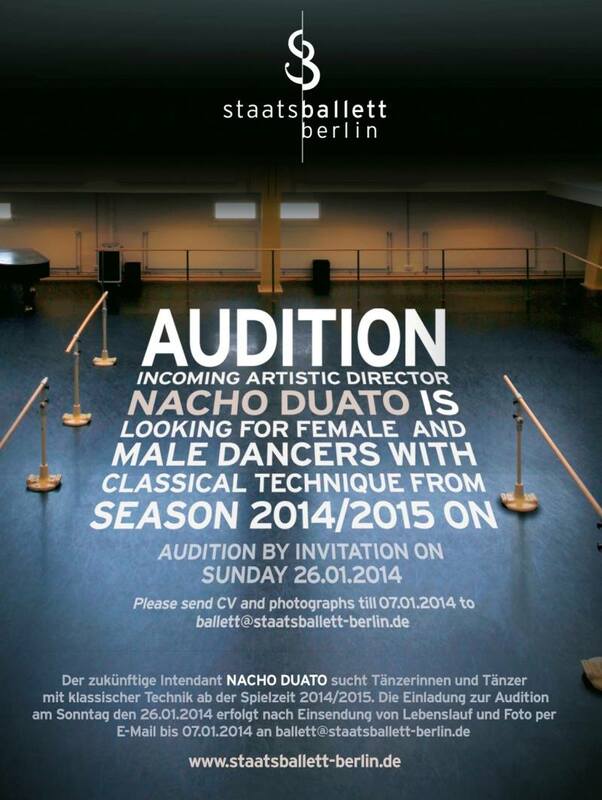 Nacho Duato conducts audition at the Staatsballett Berlin for his first season as artistic director in 2014/2015. Today’s theme night is dedicated to the attraction of the unfamiliar in a double sense – as attracting foreign clothes and as a fascination with the exotic. 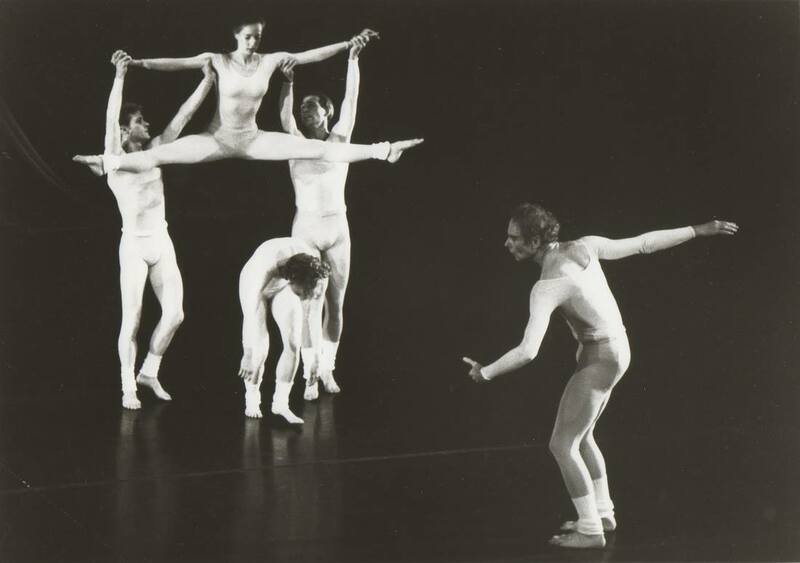 Eike Wittrock deals with the represented through dance and dress oriental exoticism in “Shéhérazade” and the dancer Sent M’ahesa. Mariama Diagne makes it familiar with a reverse exoticism and provides “Creole Giselle” – a ballet that was created in the 1970s for colored ballerinas and Giselle and the Wilis set in white tutus on the Mississippi River from Louisiana. Meeting point: 18:45 clock, Deutsche Opera Berlin, the ticket lobby, Bismarck Strasse 35, 10627 Berlin. 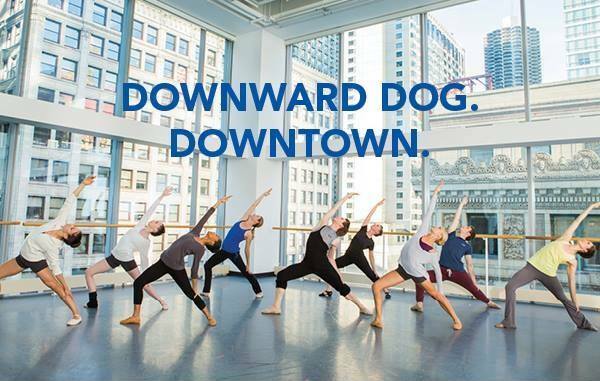 Photo cred to Yilu Chen at China Dance Publications.